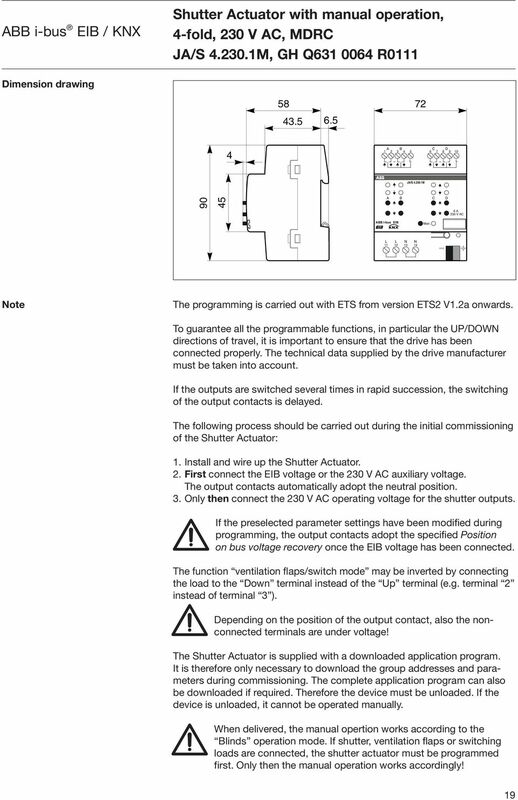 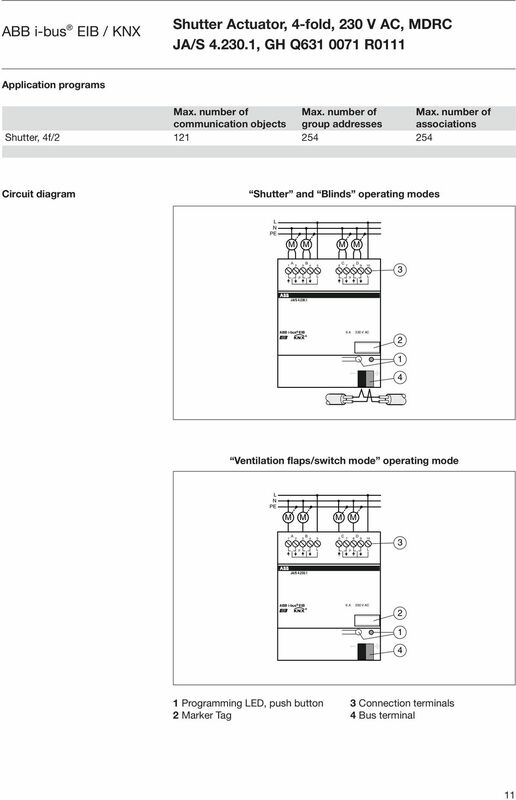 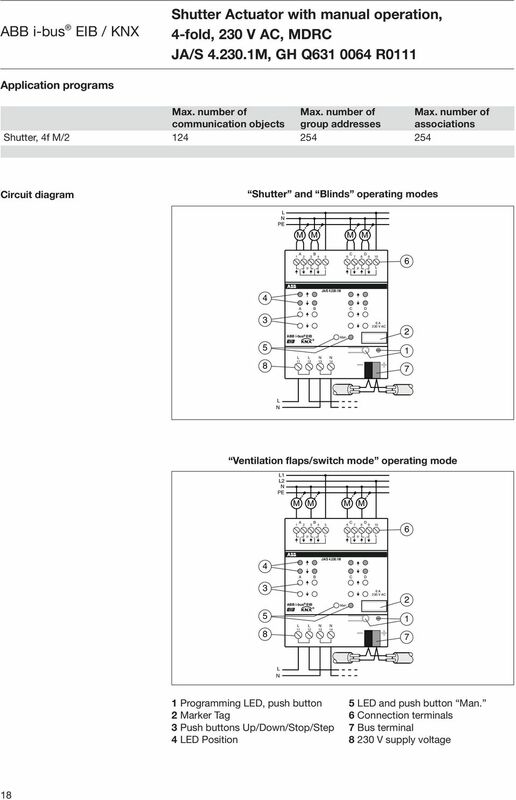 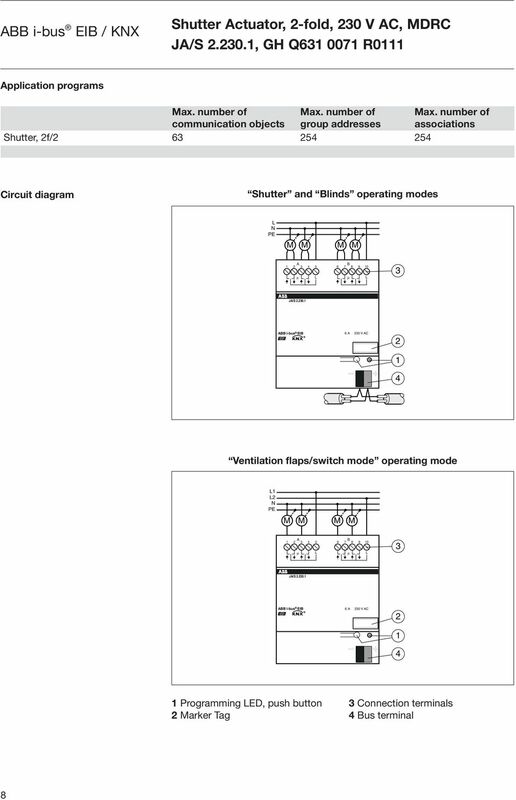 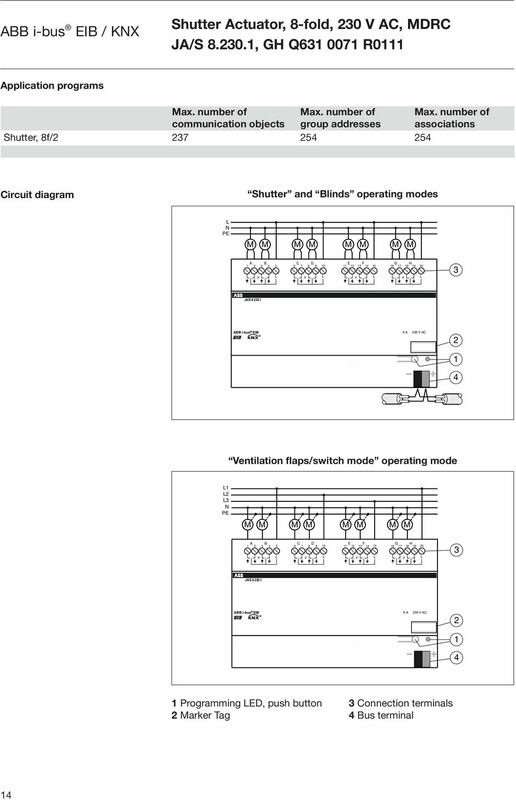 Download "ABB i-bus EIB Shutter Actuators JA/S 2.230.1, JA/S 4.230.1, JA/S 8.230.1, JA/S 4.230.1M, JA/S 8.230.1M, JA/S 4.24.1"
Product Manual ABB i-bus KNX Data Logging Unit BDB/S 1.1 Intelligent Installation Systems ABB This manual describes the function of the Data Logging Unit BDB/S 1.1. 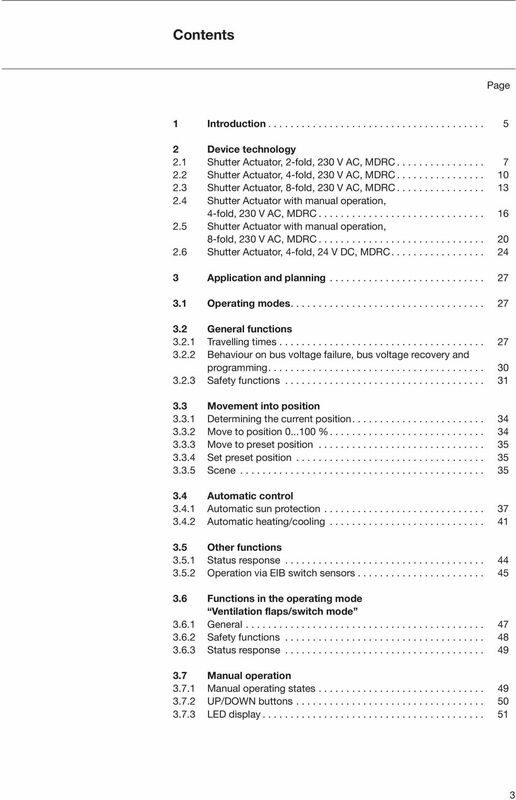 Subject to changes and errors excepted. 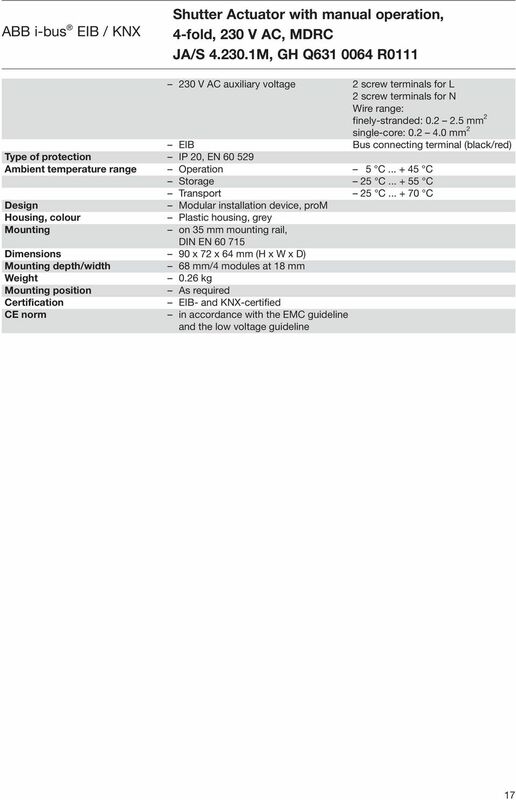 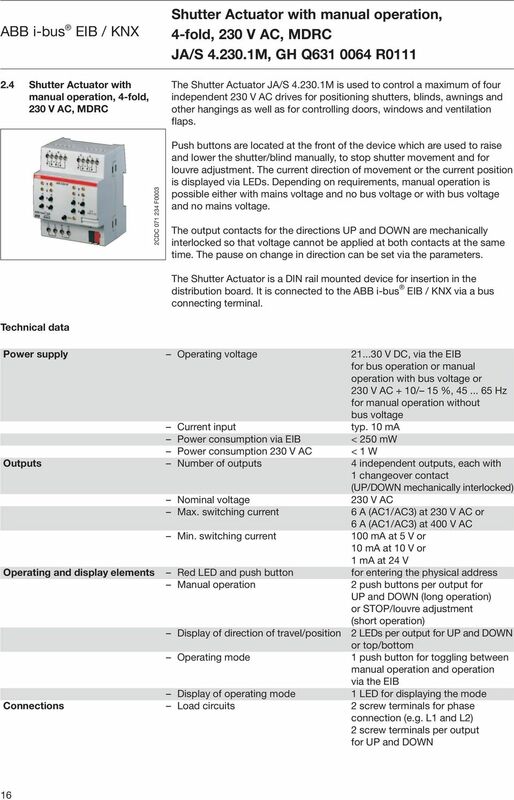 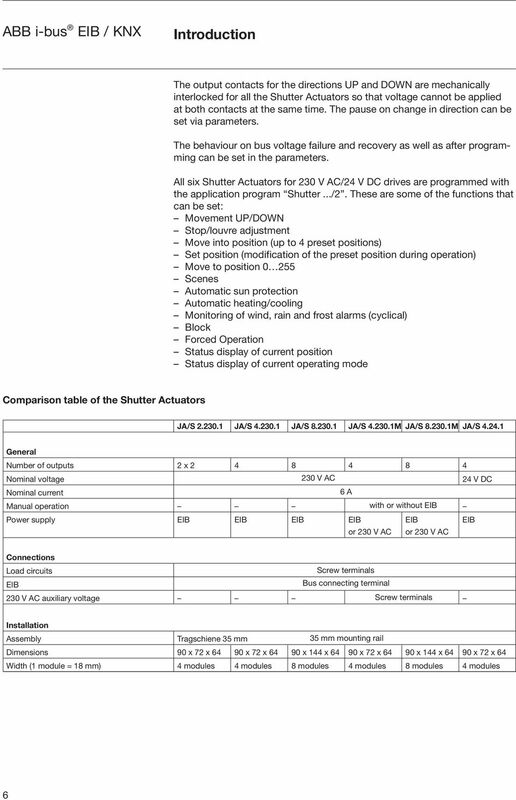 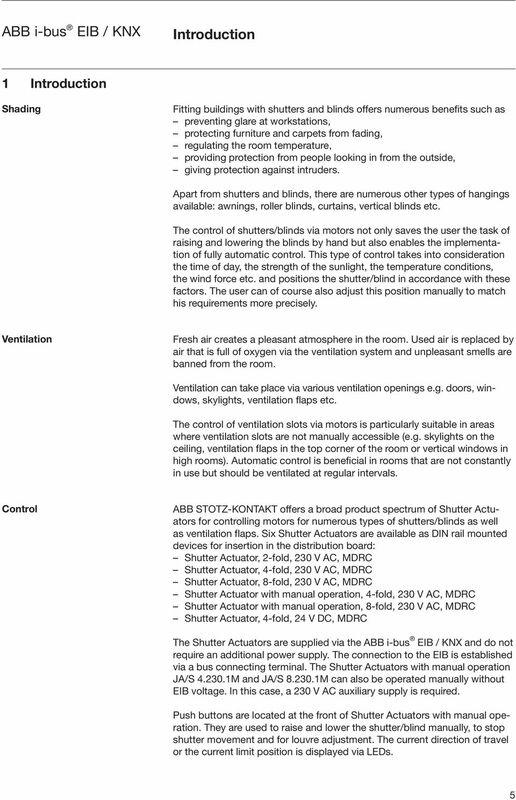 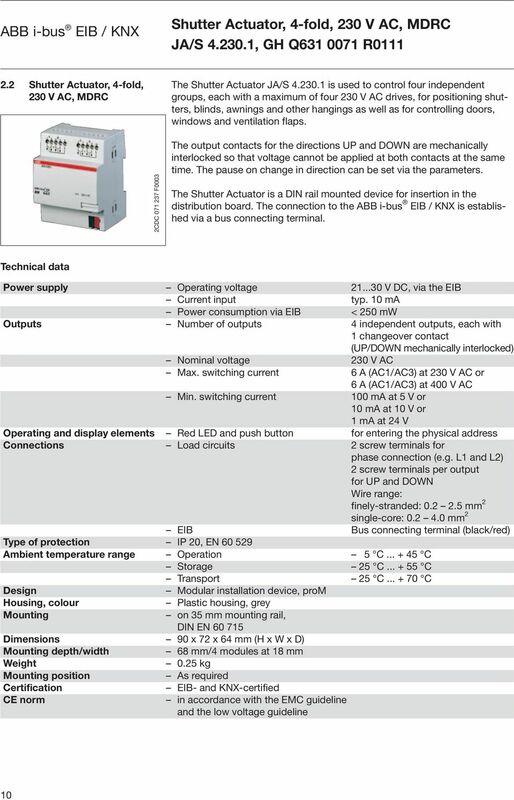 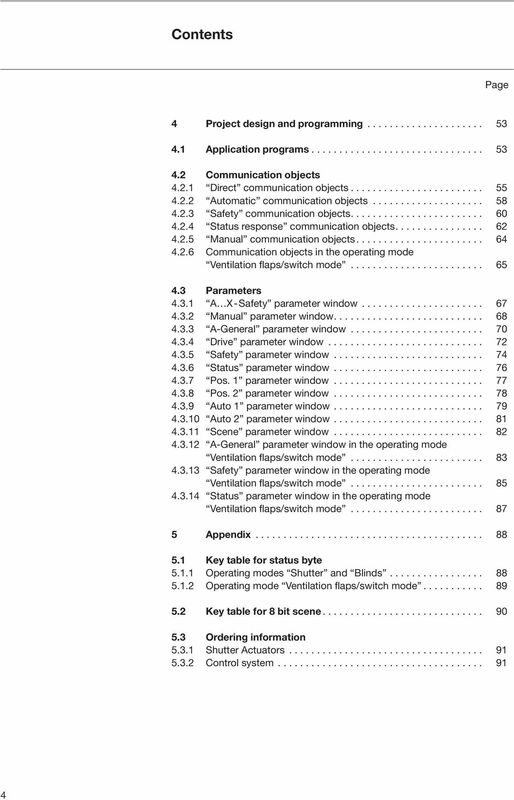 Product Manual ABB i-bus EIB / KNX Weather Station WS/S 4.1 Intelligent Installation Systems This manual describes the function of the Weather station WS/S 4.1. 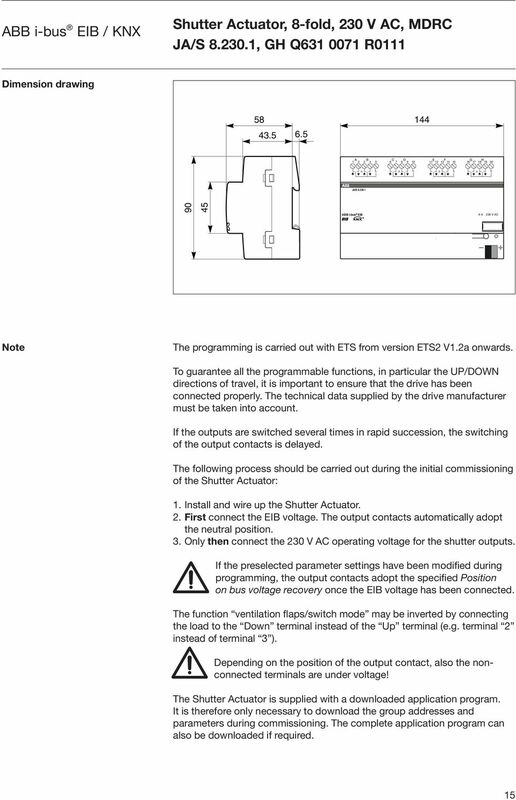 Subject to changes and errors excepted. 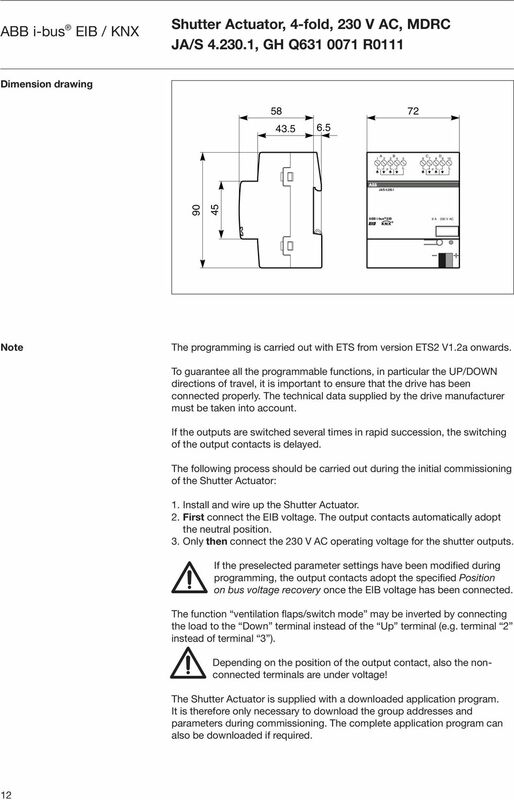 , 2CDG 110 084 R0011 2CDC 071 112 F0008 The Fan Coil Actuator is a modular installation device (MDRC) in pro M design. 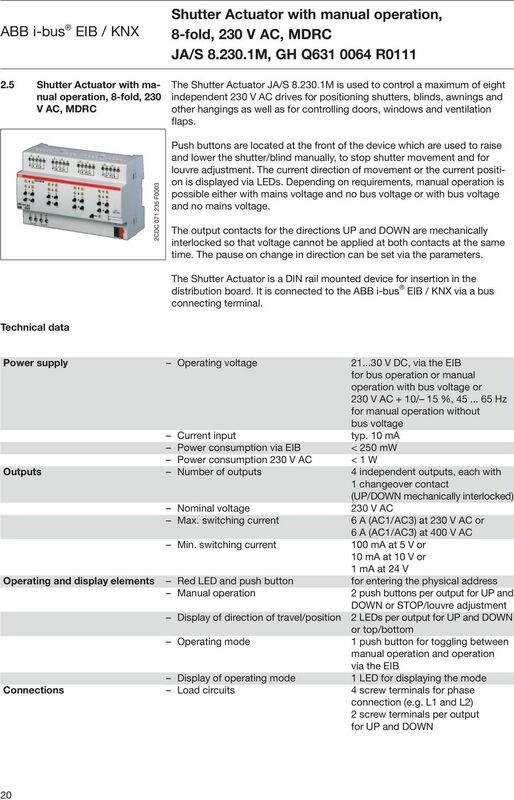 It is intended for installation in the distribution board on 35 mm mounting rails. 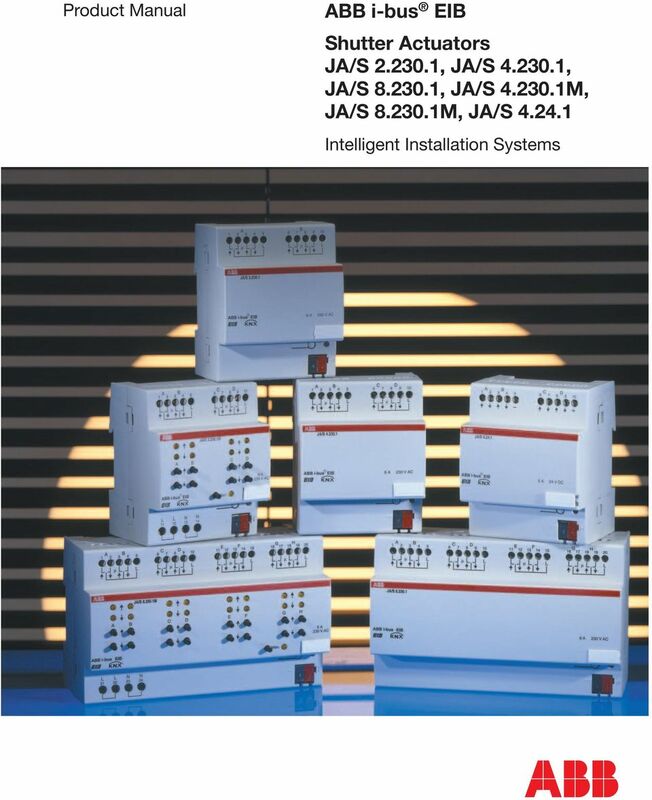 IntesisBox. 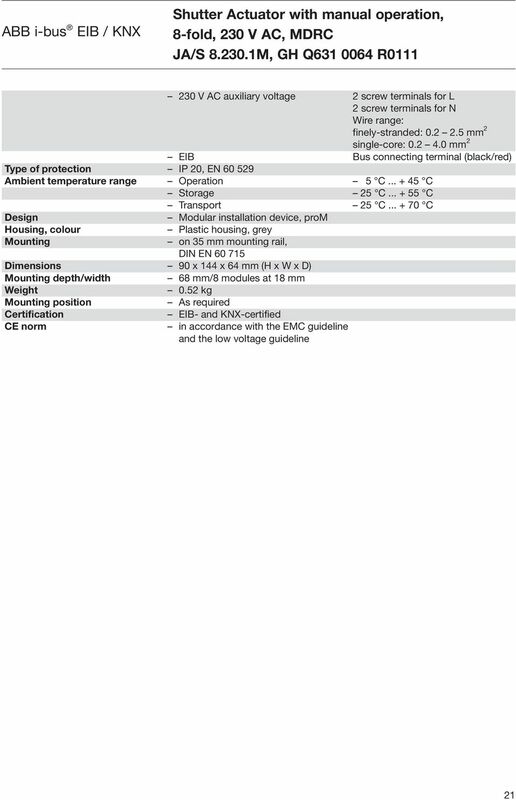 KNX SAMSUNG Air Conditioning. 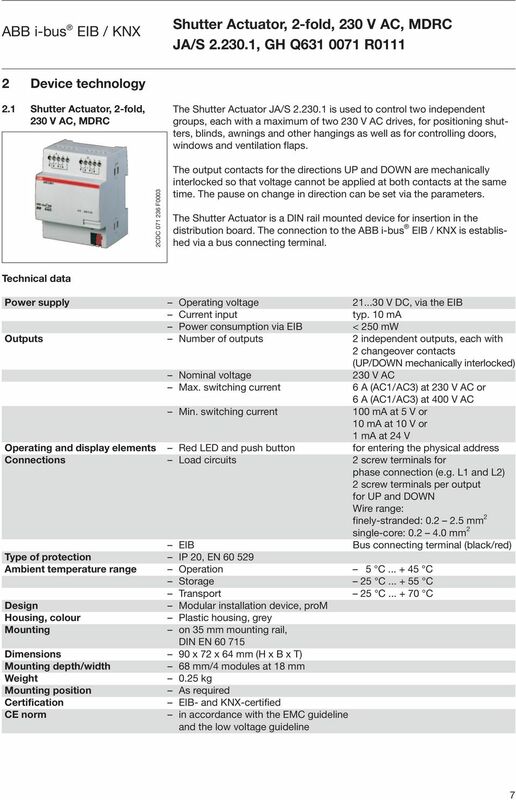 Gateway for integration of Samsung air conditioners into KNX control systems. 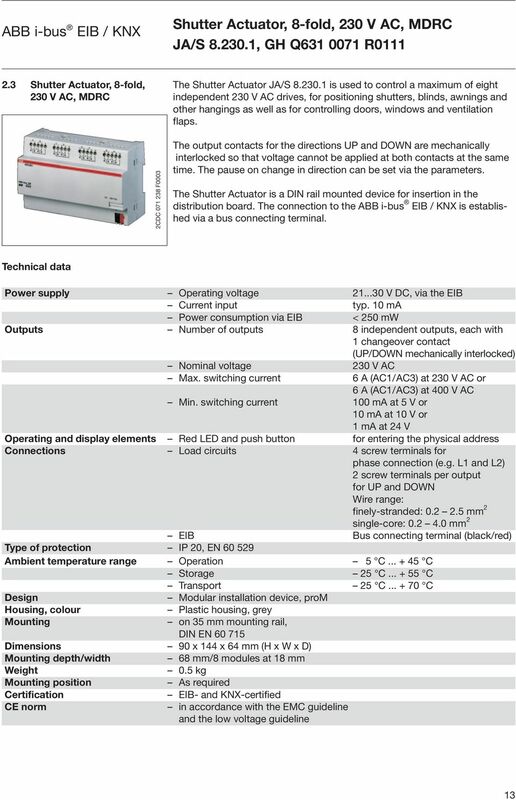 RS485.